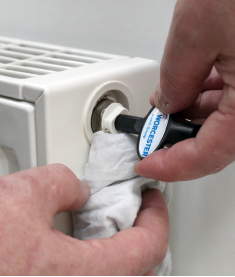 If you have a temperamental or noisy heating system, you may have cold radiators or need to continually bleed them then our experts can help. 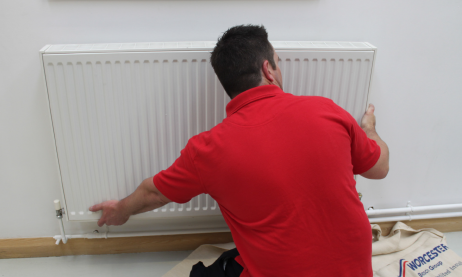 All our installers are trained to current building regulations. 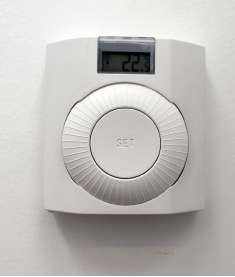 We also offer a design service to ensure that you get the most out of your current heating and hot water system. By taking into account the age and size of your home, and the number of occupants, we design a system that delivers maximum energy efficiency. Not only will this ensure that you and your family stay warm, but it will keep your energy bills to a minimum. For a no obligation estimate please call 0800 389 9613 or contact us for a no obligation estimate.